Personally, I really like the long-standing partnerships between luxury brands and their ambassadors, because in such cases we can say there is a genuine, authentic relationship between the two parties involved. I like to believe that, in such partnerships, interpersonal relationships, personal affinities, tastes and preferences also matter and everything does not come down solely to the financial aspects and certain contractual obligations. 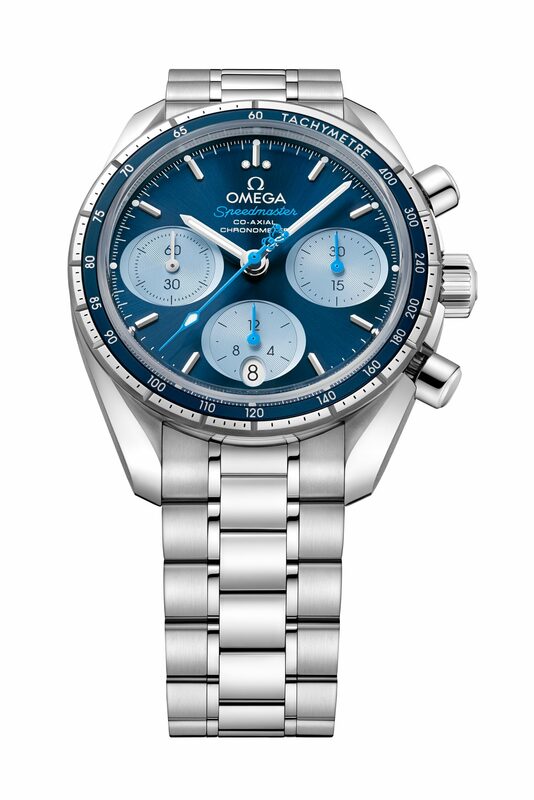 Cindy Crawford, a brand that no longer needs presentation, has been an Omega ambassador since 1995. For 22 years, that is. Almost a quarter of a century, during which both Cindy and Omega have had a spectacular evolution. 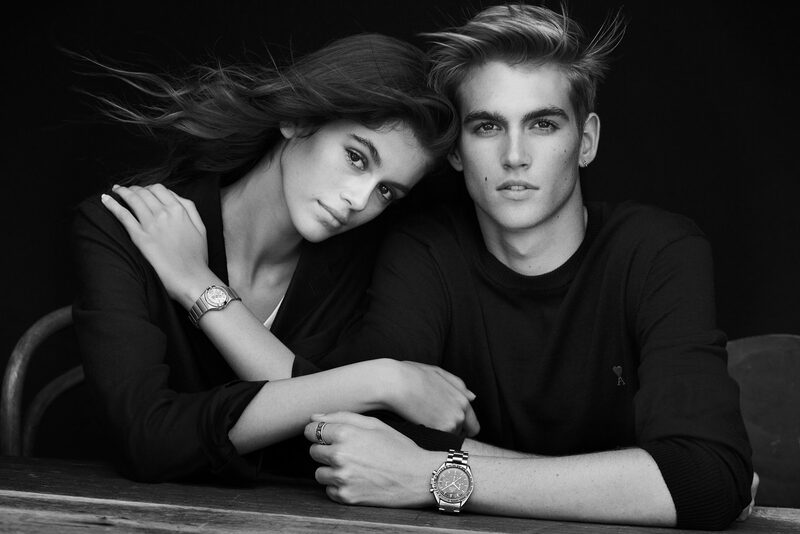 Now the turn of the new generation has come – on the occasion of the official opening of ”Her Time” exhibition in Paris, Omega’s CEO revealed a surprise – the newest ambassadors of the Swiss brand are none other than Kaia and Presley Gerber, the daughter and son of Cindy Crawford and her husband, Randy Gerber. “My journey with Omega has been incredible and I know Kaia and Presley will enjoy working with the brand as much as I have. They are both talented in their own unique ways, and I’m so proud that they will be the next ambassadors for these fantastic watches”, Cindy Crawford said during the event in Paris. In turn, Raynald Aeschlimann thinks that “Presley and Kaia represent the next generation of watch wearers. They are good looking, motivated, inspirational and full of energy. It’s incredible to have such a passionate family tradition within our brand and I’m so excited to begin working with these two young people”. It is a very wise decision for Omega, as Swiss top brands have so far failed to reach the vast majority of the young generation. They are still struggling to learn social media codes and rituals and what not. Kaia and Presley provide Omega with exactly this much coveted access to a world that still remains a mystery for many other brands.